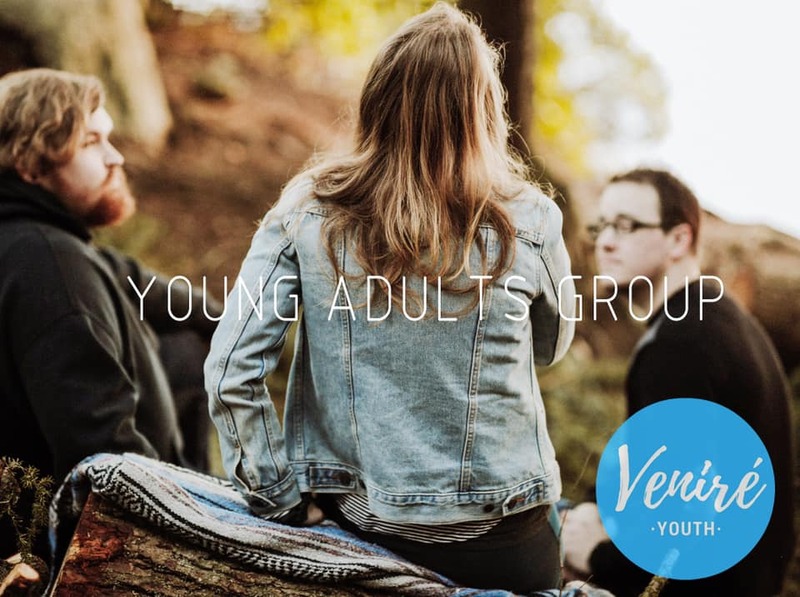 Young Adults Group is our fortnightly Group for those aged 18-30yrs. This is a community for openly sharing faith and friendship. 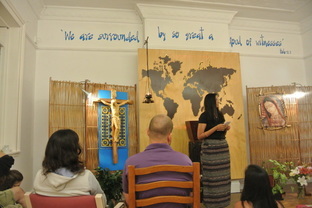 It is a place for us to share about our week, journey in the gospels together, allow time to relax and be with Jesus in personal prayer, be in community in group prayer and also allow time for Adoration.